My new friend Lila Ben, wanted to share with you the most popular and famous singer in modern times, who has kept the songs of the Berber (Amazigh) peoples alive into the 21st century on a popular scale, especially of the Kabyle culture. 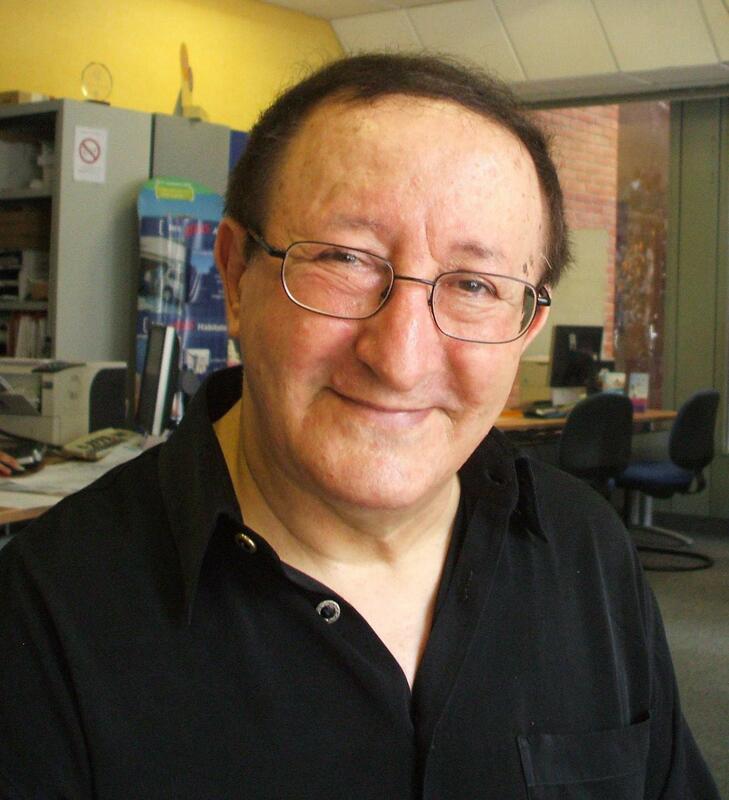 Idir was born in the village Aït Lahcène, in Algeria 1949 and is a true ambassador of his peoples’ music and culture. He has sung with Sting (USA) and collaborated with famous French singers, and has helped in the remembering of the Berber cultures which have been consumed by the nation-states that came about through colonial rule. Because of nation-states intensifying certain cultural dominances, they produce exile, and minority-status thinking in relation to certain peoples. This is true everywhere in nation-states. The Berber peoples, much like the Kurdish, Assyrian, Armenian, Basque, and other groups, now live largely in diaspora in many different regions and lands, displaced from their original lands. However, many still remain on these lands and keep the memory alive. The cultures, however, have become endangered and fragments of memory carry the form of original cultures still left. As you will see in this music video, as Idir sings, the people in the audience are moved not just because the music is beautiful by itself. It is more beautiful because as they are listening and Idir is singing and playing the guitar and the music flows, the bodies and hearts provide a resistance to disappearance….a disappearance of culture and memory, ways of life that continue to be targeted as somehow lesser or unwanted by some dominant groups. This is intensified as displaced Berber people and others, are in new lands, living and thinking and being in ways that are at odds, perhaps, with the new cultures as well. So this song of the grandmothers and grandfathers, is a resistance, a resilience, and evokes the way of life of the community and its warmth as well as hardship. The song ‘A Vava Inouva‘ (‘Father Inouva’) is a famous song passed down through the ages, as grandmothers used to sing this song to their grandchildren. It also presents the picture of the life of caution and the passing down of survival skills and the love of a large clan. Nowadays, most people in the first world countries (who are not immigrants or born in cultures where these different kinds of family and communities existed) have forgotten and/or do not know of life beyond the nuclear family and orphanages. The song speaks to warmth, love, care, family, survival.